This Program Especially design for those who are really very hard workers around the world. 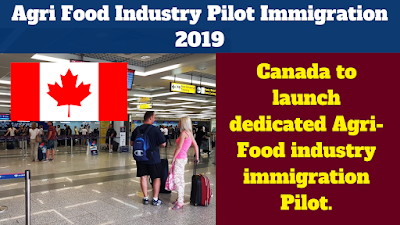 Farm Worker visas for Foreign to Canadian permanent residence. 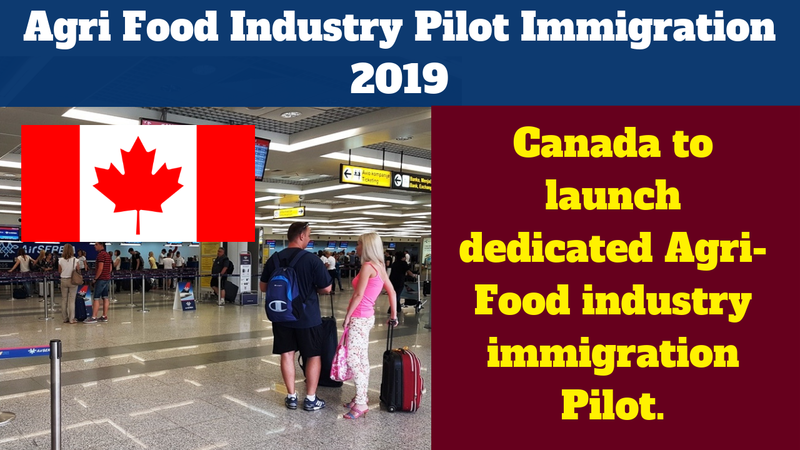 This Program Canada announced plans for a new three year pilot immigration. and help the nation of Canada. How to apply for this???? ?